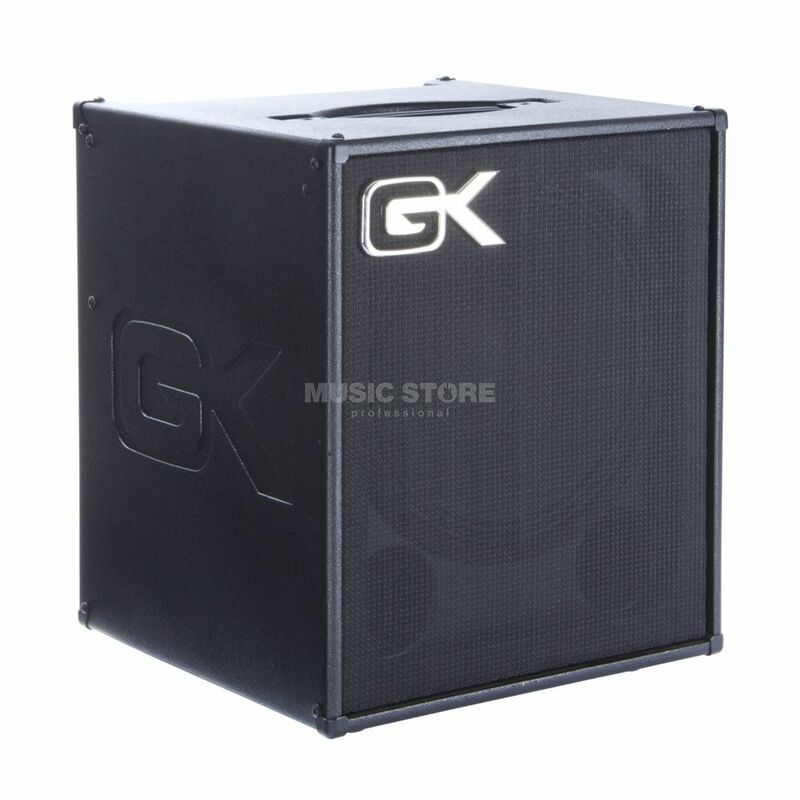 The Gallien Krueger MB112 MK2 is a 200 W Bass Guitar Amplifier Combo with 1x12" Speaker. The Gallien-Krueger MB112 combo bass amp is a small but powerful addition to the legendary Microbass Series. This well-priced combo delivers big sound in a light, compact package. The bass amplifier has the power to be heard in any situation. It features a 200W digital amp, 1/8" auxiliary input, headphone jack for silent jamming and practice, a 12" speaker, active 4-band EQ with contour control, and XLR output for patching into a soundboard, all weighing in at a light 28 pounds.